The source report for this award provides a market share analysis for the Communications Service Providers (CSP) financial assurance market, utilizing a base year of 2017. This analysis is based on the sum of revenue generated by supplier offerings in revenue assurance and in fraud management. 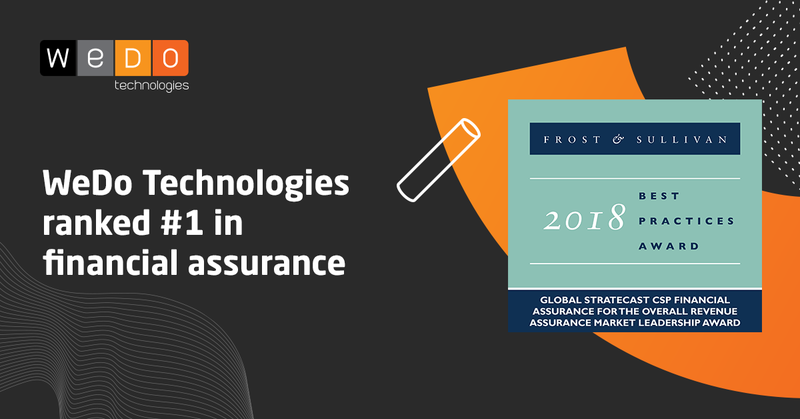 The findings, as published in this report, show that WeDo Technologies leads in market share for the global CSP financial assurance market. Stratecast believes that WeDo addresses approximately 15% of the market based on revenue. Download this report today and check all the details about Stratecast analysis of the CSP financial assurance supplier market.